Have you heard of letterboxing? It's like geocaching without GPS and Happy Meal toys. Basically, you use clues to find hidden boxes, each containing a logbook and rubber stamp. Armed with your own stamp, you make your mark on the book in the box and use the letterbox stamp to record your find in your logbook. Then you return the box to its home and make sure it is well hidden for the next finder. To letterbox (I think it's a verb too), all you need is a personalized "signature stamp", a blank book and a pen to leave a note or record the date. 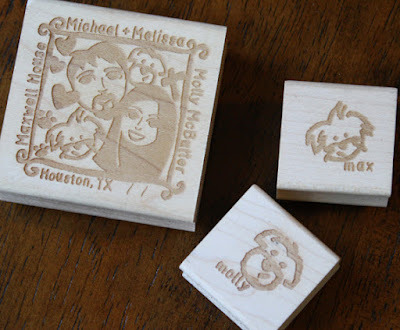 Hand-carved stamps are especially prized, but if you're a newbie like me and lack in carving skills, you may want to start with a custom stamp. Either way, you'll definitely want a mark that is uniquely yours. 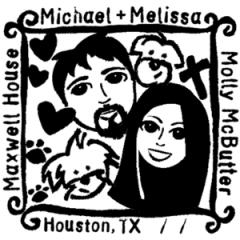 I also ordered 2 mini stamps of Molly and Max. These will come in handy if we come across a mini letterbox. Some letterboxes just have a little scroll or a miniature book enclosed, so I want to be prepared for those. Letterboxes are hiding all over the world. In fact, there may be one living in a tree at your park right now! All you have to do to find it is go online, search the letterbox database, print out clues, gather your materials and start the hunt! To search for boxes in your area and for more tips and tutorials, go to Atlas Quest or Letterboxing North America. Thank you so much for posting this! 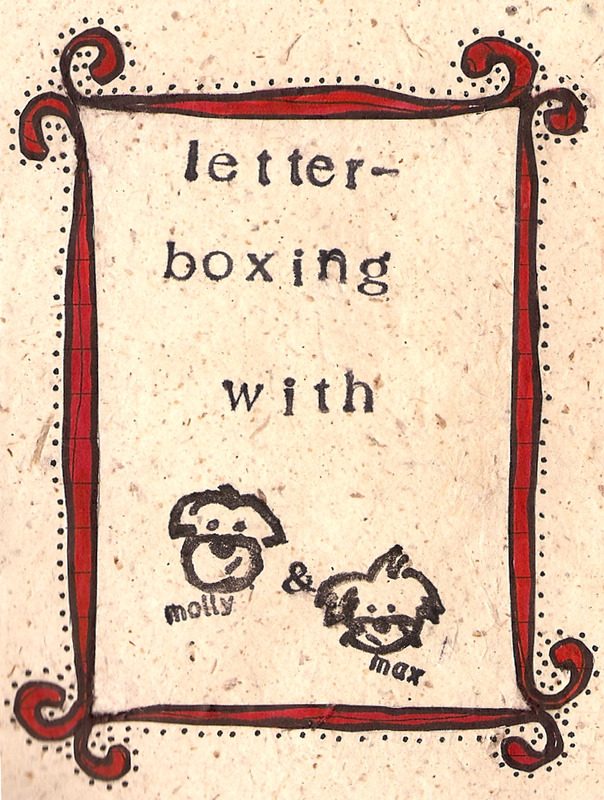 I'd never heard of letterboxing before and it sounds like something that my friends will really get into. I've already used the links you provided to scope out some locations near me. I feel like I'm in on a secret. Now I need to get a cool stamp. 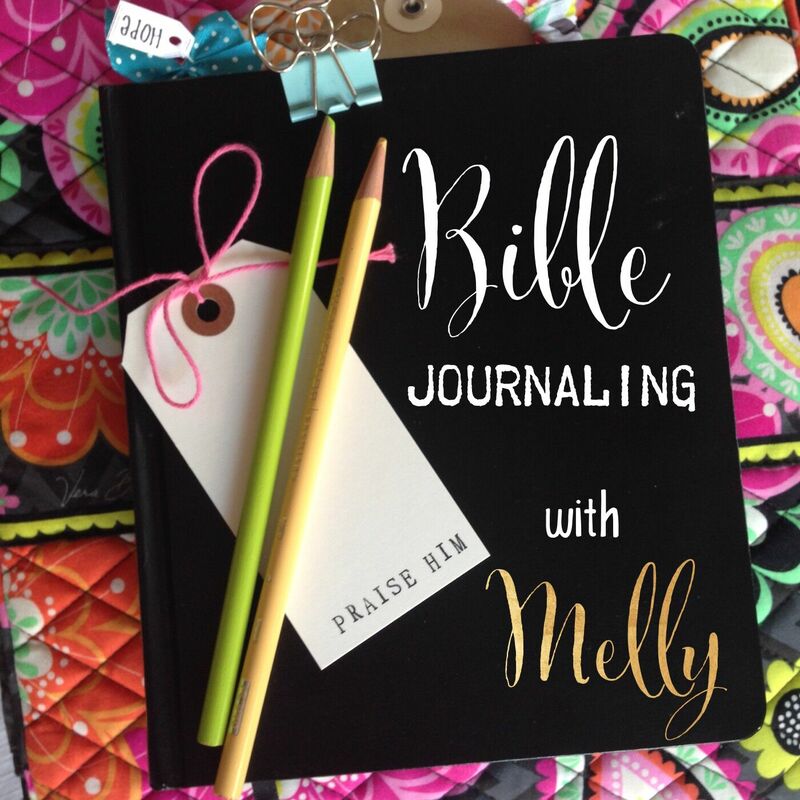 I checked out the link for making them (prices are great!) but how do I go about designing something on the computer to download to them? Did you use a special program to design yours? I'm dying to get started. and your stamp is super cute, too. Hi! Isn't it exciting? I totally feel like I'm in on a super classified secret, too! I drew my stamp by hand and scanned it. Then, I was able to upload it to the website to order it. What programs do you have access to? I'm a graphic designer, so I can walk you through it.